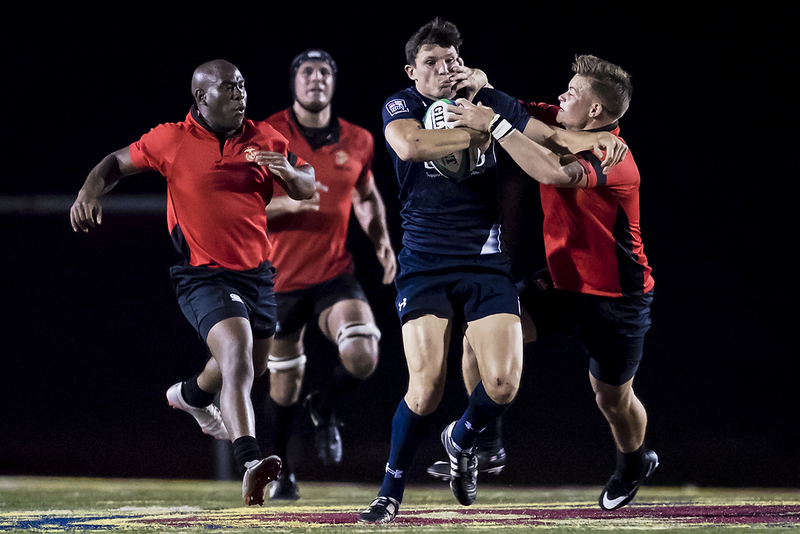 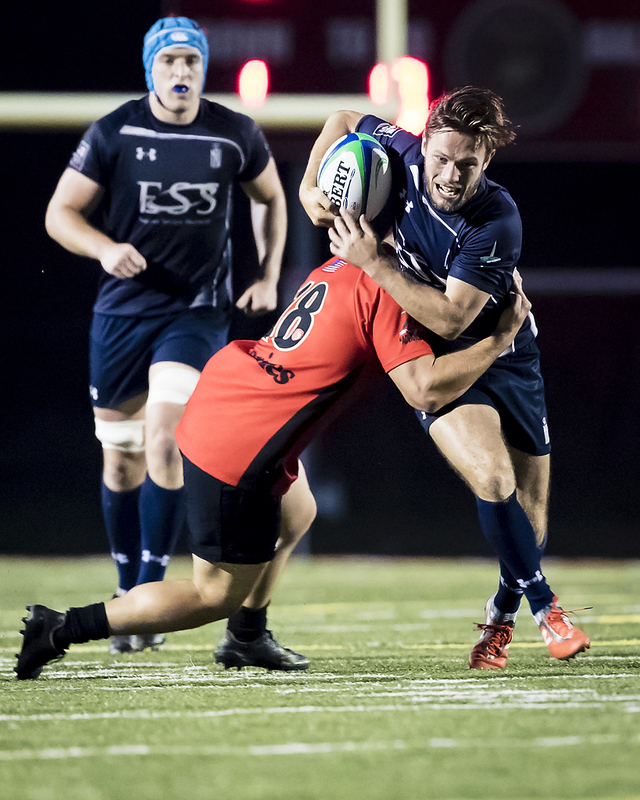 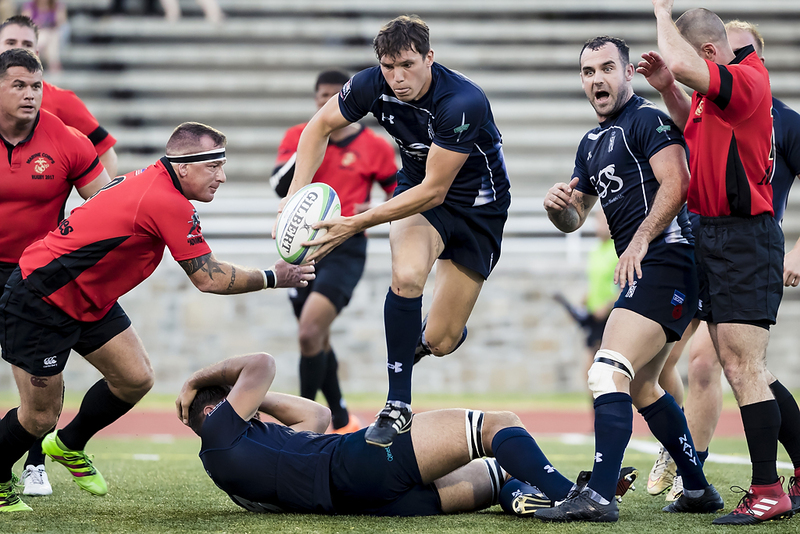 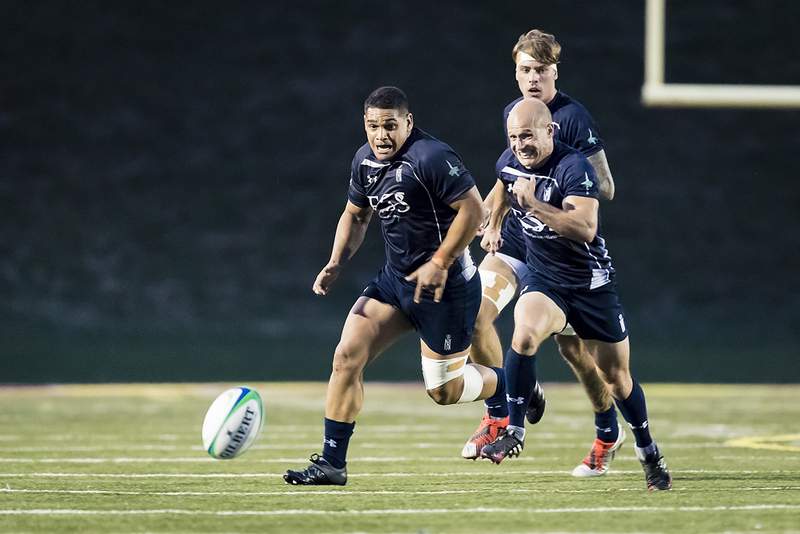 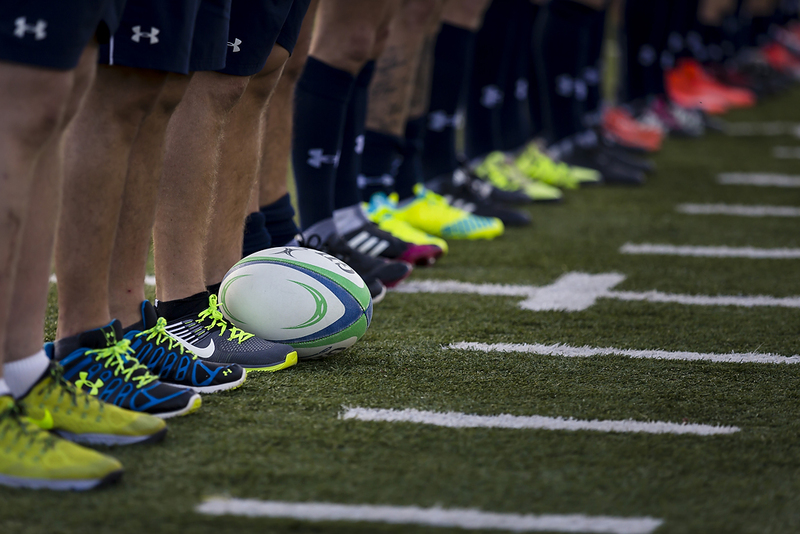 A second instalment and selection of images from the final match of the Royal Navy USA tour. 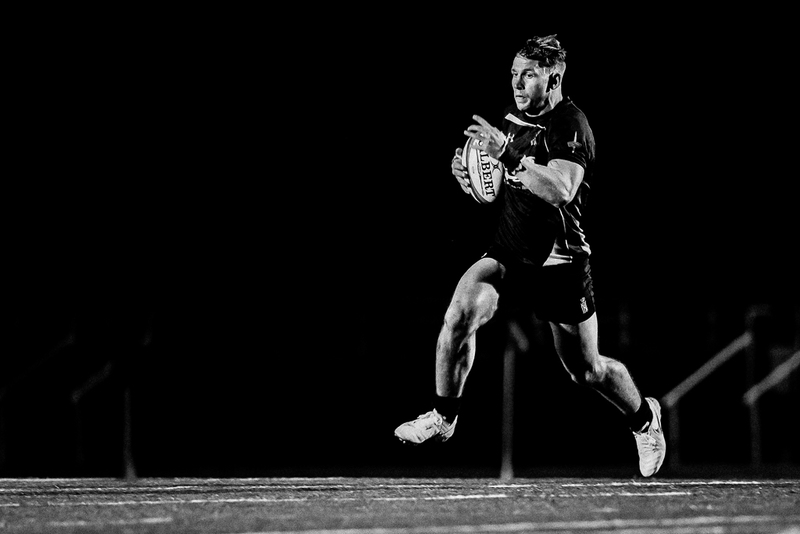 Again all images are @Scott Taetsch with black & white post production done by Alligin Photography. 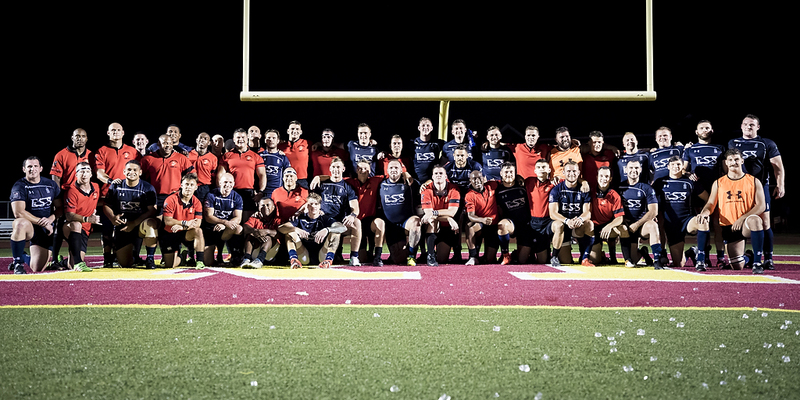 On the field the tour ended with a third comfortable win from three matches. 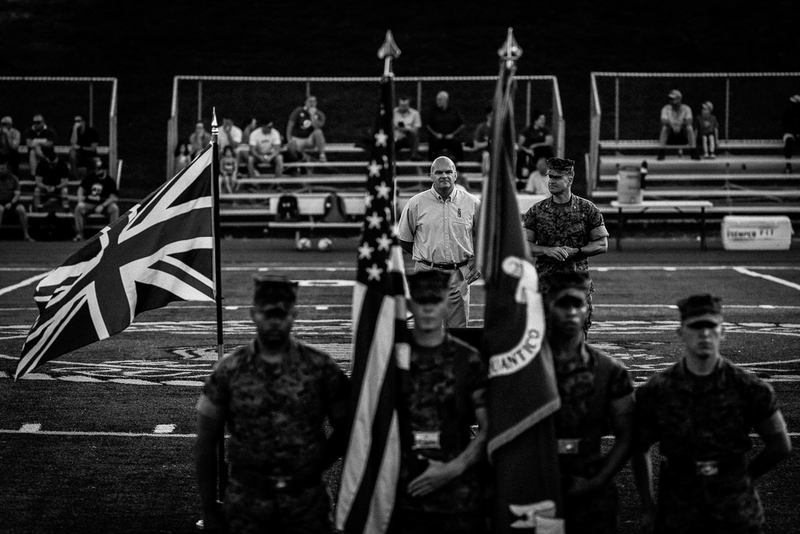 For the photographer an evening kick off provided a more challenging environment as the flood lights at Quantico were, like many encountered in the UK, quite poor. 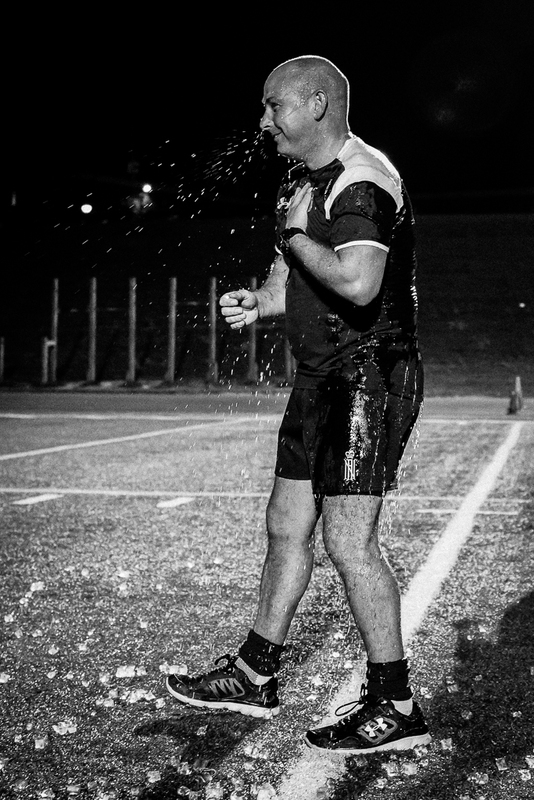 Once again however Scott has captured the pre match mood and ceremony along with some great action images. 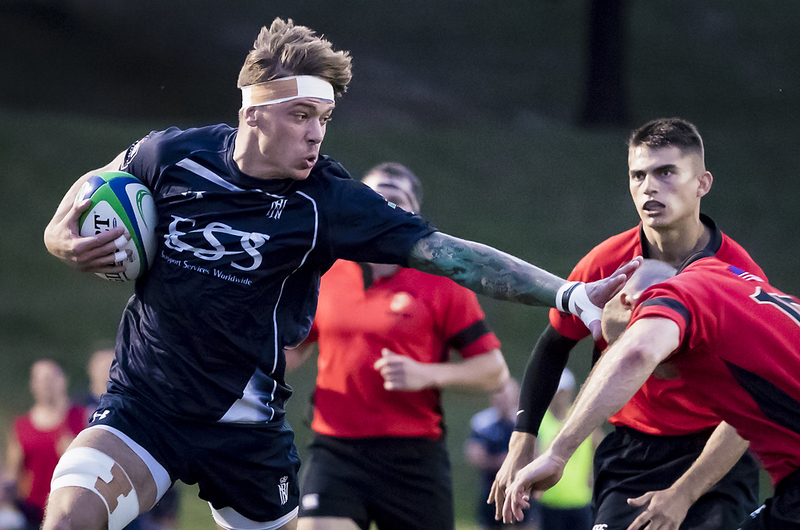 And finally it is farewell to Ash Coates as RN Head Coach and a decade with the Senior XV.